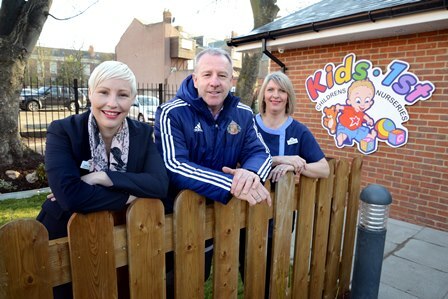 Legendary Sunderland player Kevin Ball went along to Kids 1st Ashbrooke on Friday 13 February to celebrate the opening of our twelfth nursery. 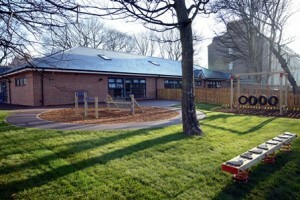 Kevin, who played over 350 games for the Black Cats, was very impressed with the purpose built nursery and its range of facilities including the separate dining room and large enclosed gardens. 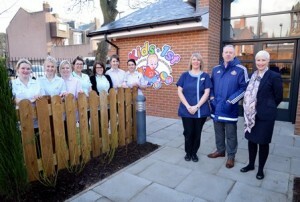 Local business people, residents and professionals joined Kevin for a tour of the nursery on the Friday, while the following day the building was open to the public. 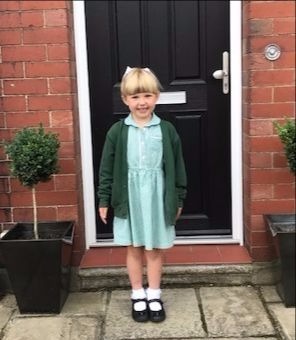 Over 36 families welcomed the opportunity to view the bright spacious rooms and beautiful outdoor play areas while the children had fun meeting the SAFC Mascots, Samson and Delilah. 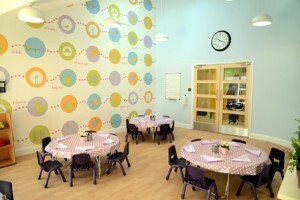 Located on Gorse Road, the nursery has 108 places to provide childcare for children aged three months to five years.